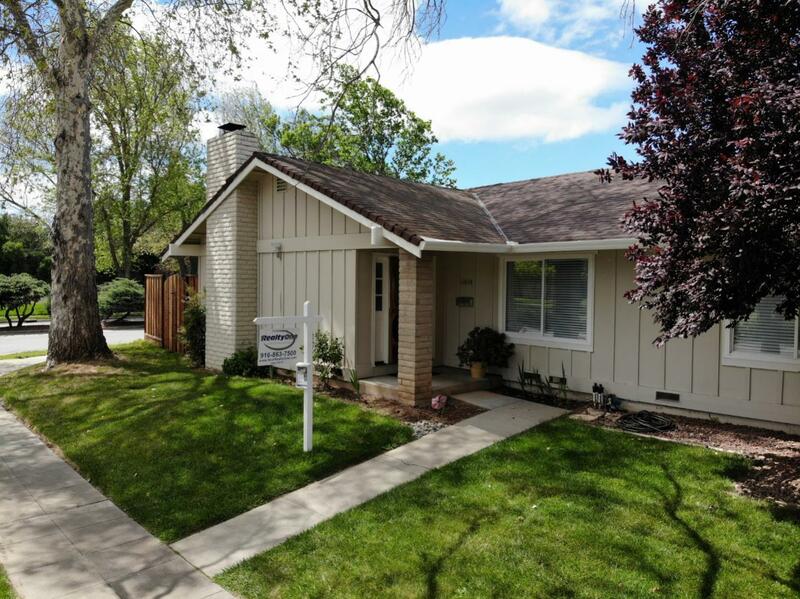 Heres a stunning corner lot home in south San Jose that's been exquisitely maintained and updated. Centrally located and walking distance to parks, shopping, mass transit and most importantly the community pool. The home boasts real red oak hardwood floors throughout, Brazilian Granite counter tops and top of the line stainless steel appliances in the kitchen and completely updated bathrooms. No expense was spared, bring your pickiest buyers. The "L" shaped backyard is fully fenced and features two stone patios, perfect for entertaining. One side with a luxury Cal Spa and the other with a built-in fire pit. Just a few doors down is the community rec center which allows you further entertaining options and enjoyment of the pools, spas and tennis courts.